chirp is a one-of-a-kind wireless beacon designed specifically for the outdoor adventures of geocaching. 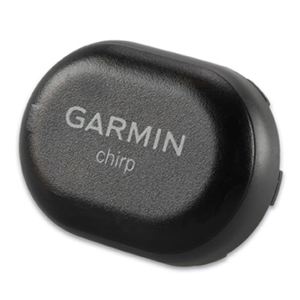 Affordable, durable and water resistant, chirp can communicate with, and be programmed by, any compatible¹ wireless-enabled Garmin handheld (sold separately). 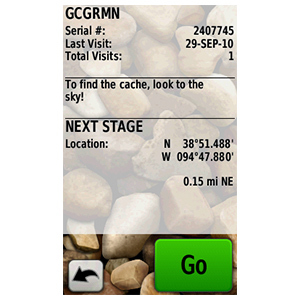 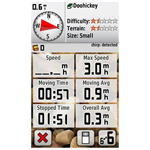 chirp stores hints, multicache coordinates, counts visitors and confirms the cache is nearby. 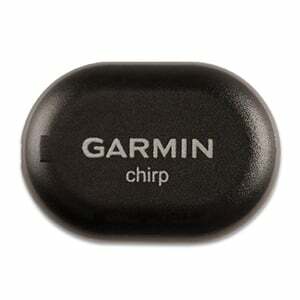 chirp is password protected and has a battery life of up to 1 year. 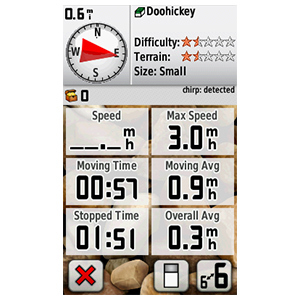 chirp was designed by geocachers, so it’s built to take the rigors of the outdoors. 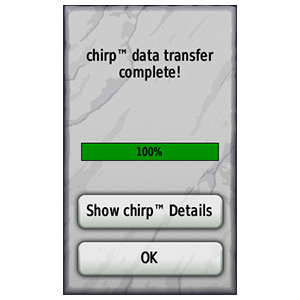 Plus, chirp is password protected, so you’re the only one with programming powers. 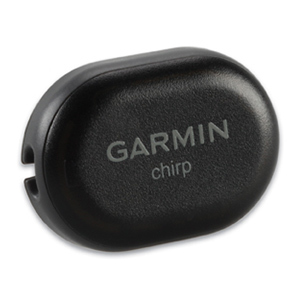 chirp has a battery life of up to a year and the battery is easy to replace, plus chirp features a cache-perfect, small size and is durable and water resistant. 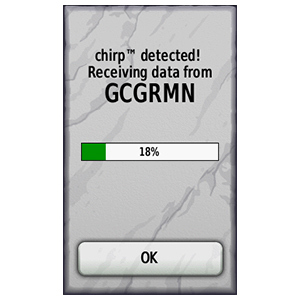 ¹chirp communicates with, but cannot be programmed by, fēnix™.